LOS ANGELES -- A man stole crucifixes from a southern California gift shop and used them as weapons in a rampage in downtown Ventura, sending a 75-year-old man to the hospital and leaving several others injured. 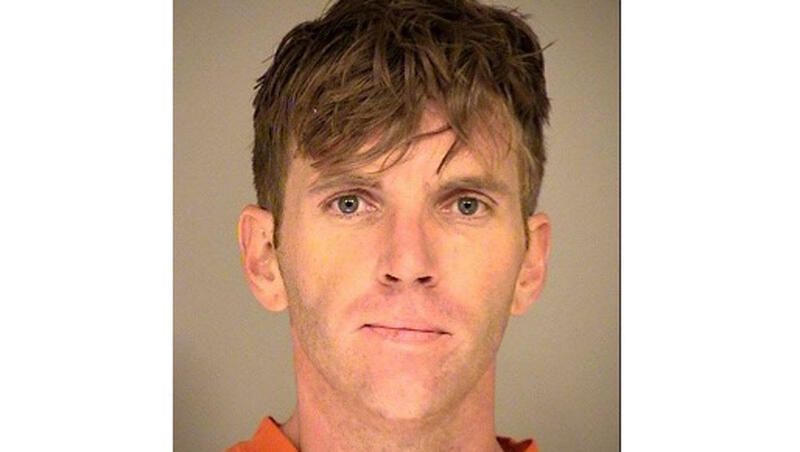 Thirty-five-year-old Forrest Brantley was arrested and booked into the Ventura County jail Thursday on suspicion of multiple charges including one count of assault with a deadly weapon, three counts of attempted robbery and one count of elder abuse. Ventura Police say they received multiple 911 calls regarding a person out of control after Brantley was allegedly seen committing burglaries, attempting to rob multiple victims on the street and battering them with the crucifixes. The incident began when he allegedly approached a person in the parking lot of the gift shop and demanded to use their phone, reports CBS affiliate KCOY. Brantely allegedly hit the person with the crucifix when they refused. At one point Brantley broke the window of the 75-year-old man’s car and struck him, causing him moderate injuries to the face. Witnesses said Brantley then started walking down a street and attacked two more people with the crucifixes. He allegedly continued to attempt to rob people on the street before breaking into a thrift shop and stealing a bike, the station reports. He then attacked another person on the street. Police say the other victims sustained minor injuries.